Chibi Pikachu as you might know it from Pokemon or from the game Pokemon Go is the baby version of the well known and loved Pikachu. 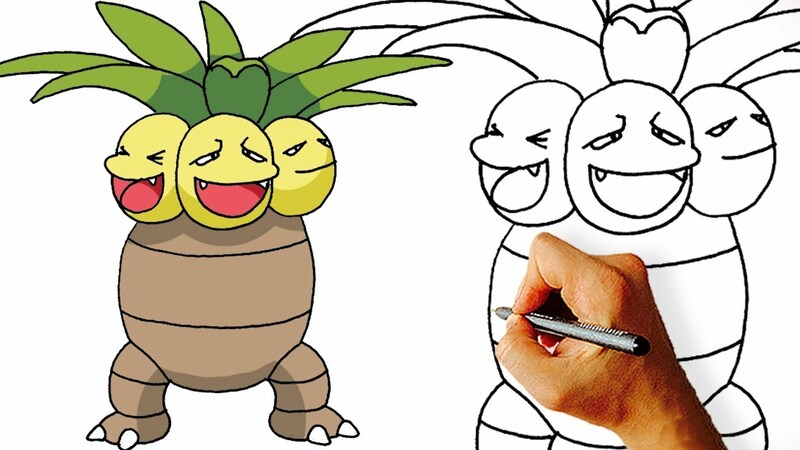 Would you like to learn how to draw this cute Pokemon? Follow our 9 easy steps to learn. 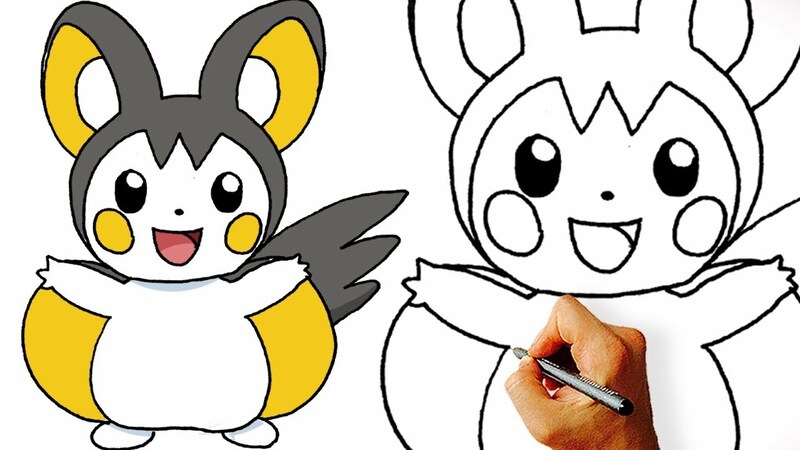 How to draw Chibi Pikachu Step 1. 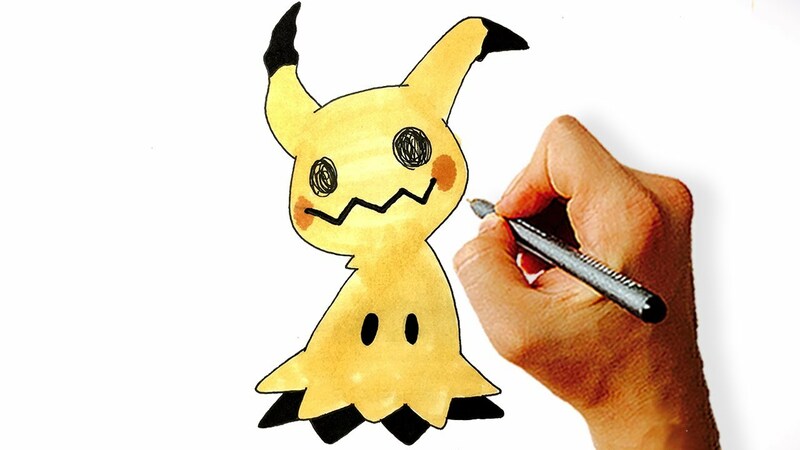 1.Let’s start with Pikachu’s head. 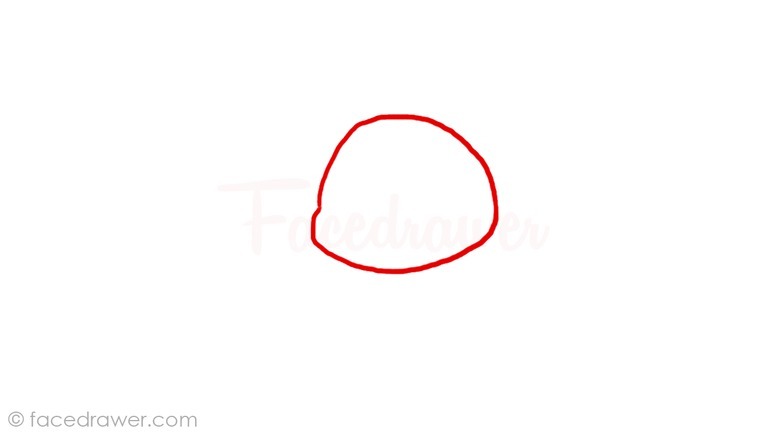 As you can see it’s not a perfect round shape. Try to make it a bit irregular, then go to step 2. 2.Under the head, draw the trunk. It should be slightly smaller than the head. 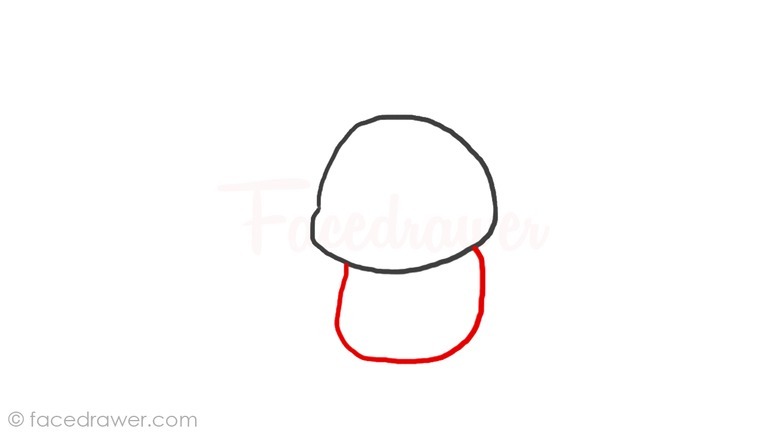 Now it looks like a mushroom, doesn’t it? Go to step 3.